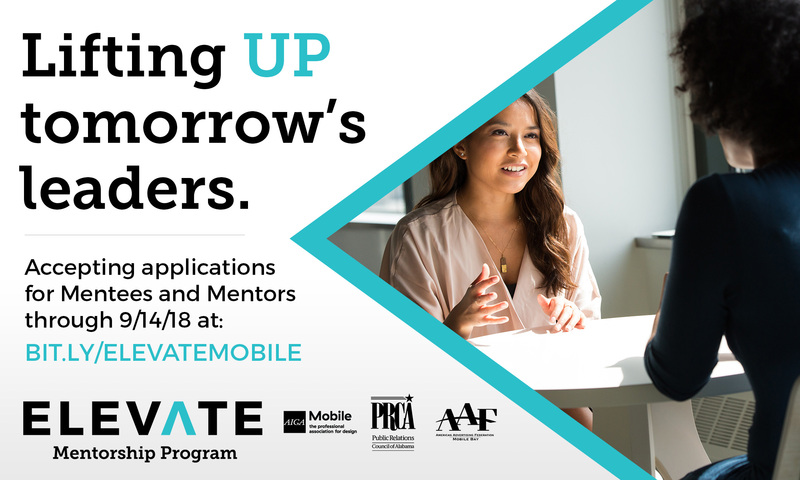 Developed by the American Institute of Graphic Arts Mobile Chapter, Public Relations Council of Alabama Mobile Bay Chapter and the American Advertising Federation – Mobile Bay, the Elevate Program is a six-month structured mentorship experience for junior and senior-level students as well as recent graduates (1-2 years post graduation) who seek to work in the fields of design, advertising and communications/public relations. The pilot program is now accepting applications for Mentors and Mentees. Applications are due by September 14, 2018. 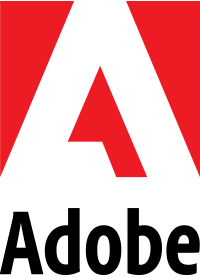 Mentor applications are free. There is a $10 fee for mentee applicants who are members of one of the sponsor organizations and a $15 fee for non-member mentee applicants. Spots are limited and applications will be carefully considered. Selected candidates will be notified 2-3 weeks prior to program launch. To read more about the program and its requirements click here.